Heavy-duty Pro-Fit™ bearing assemblies and bearing cartridge kits are designed to replace all Bell and Gossett and Armstrong seal/bearing assemblies. 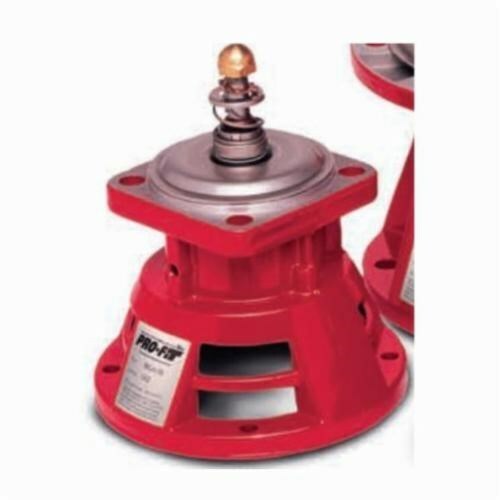 Rugged, die cast aluminum construction ensures proper alignment with motor shaft for longer bearing life. Universal bearing assemblies are bronze fitted with stainless steel faceplates for use on open or closed systems, reducing multiple SKU's.